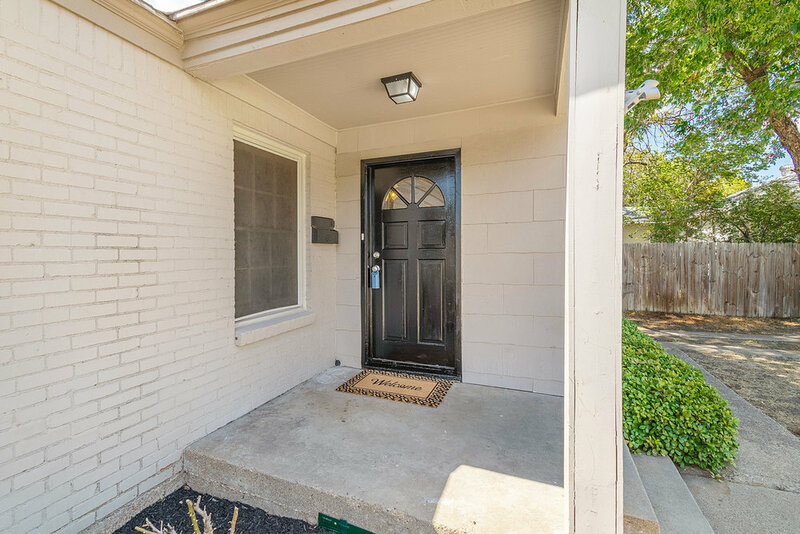 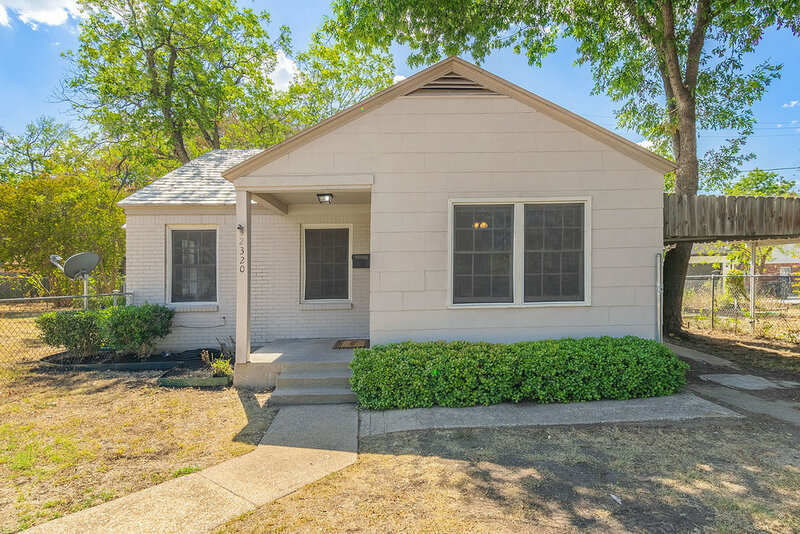 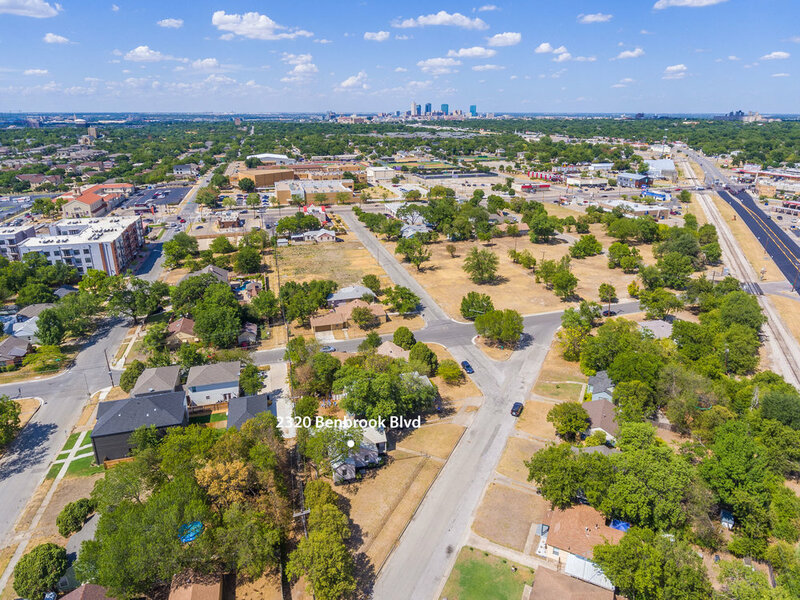 Beautiful starter home walking distance to in the Lily B Clayton attendance zone, walking distance to Paschal High, and less than 1 mile from TCU! 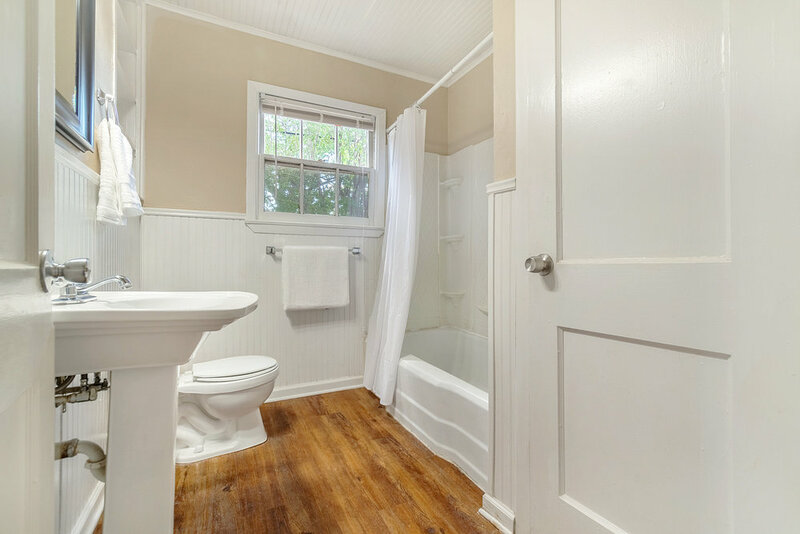 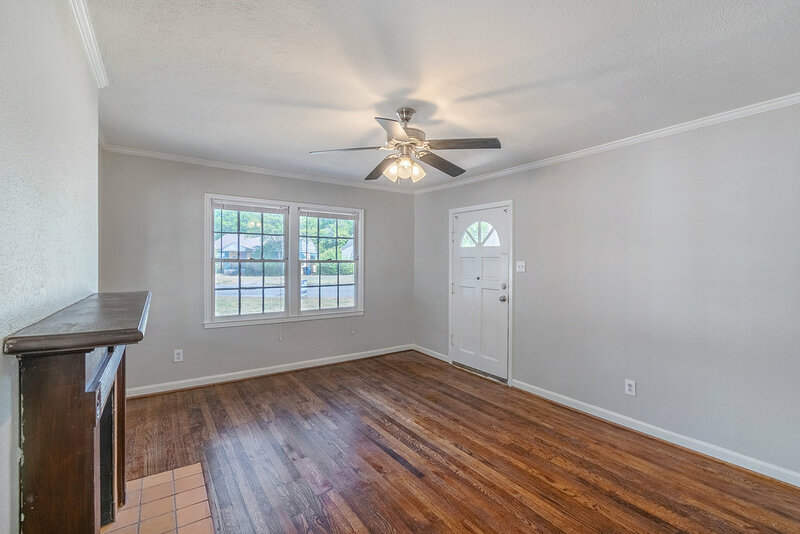 This home has the original hardwood floors which have been recently refinished and the home has a fresh coat of paint. 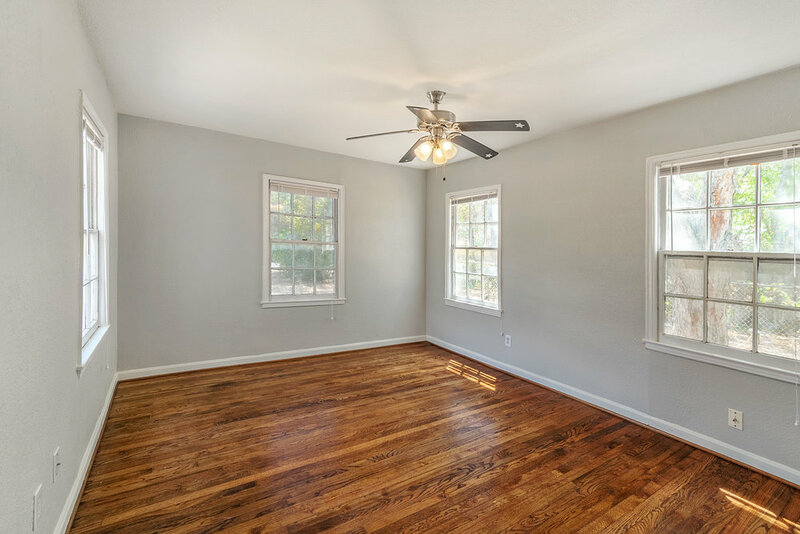 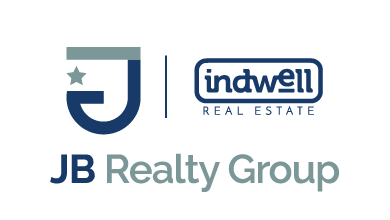 Other updates include a metal roof and Lennox HVAC system installed in 2017!